An azeotrope is a mixture of two or more compounds that cannot be separated or changed by simple distillation. This book addresses an important issue in the energy crisis: the distillation of azeotropes to improve the processing of biofuels. 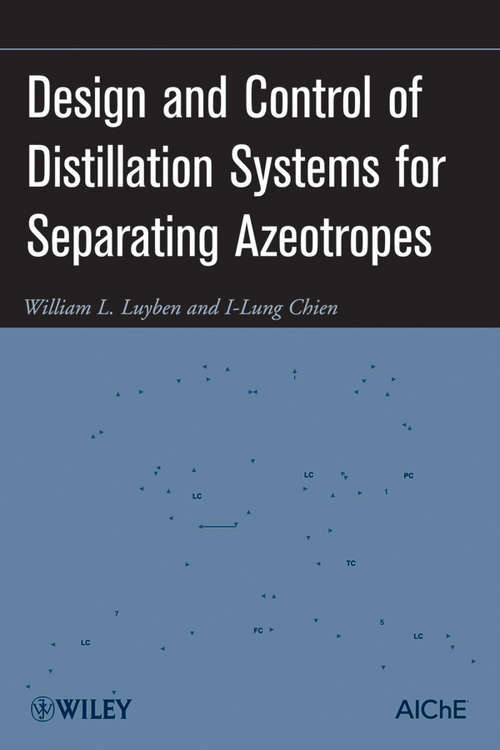 It describes azeotropic systems in a comprehensive, readable form, with updates on recent developments in vapor-liquid and liquid-liquid-vapor equilibrium, simulation tools, and specific examples covering the major processing options available. The text also presents methods for achieving optimum economic design and control structures, and demonstrates trade-offs between energy savings and controllability (product quality variability).